Living Health Group > Blog > Be Energised > Why is sleep so important? Getting to sleep can be one of the most challenging things to achieve, yet it is essential to our survival and plays a pivotal role in one’s overall health and wellbeing. 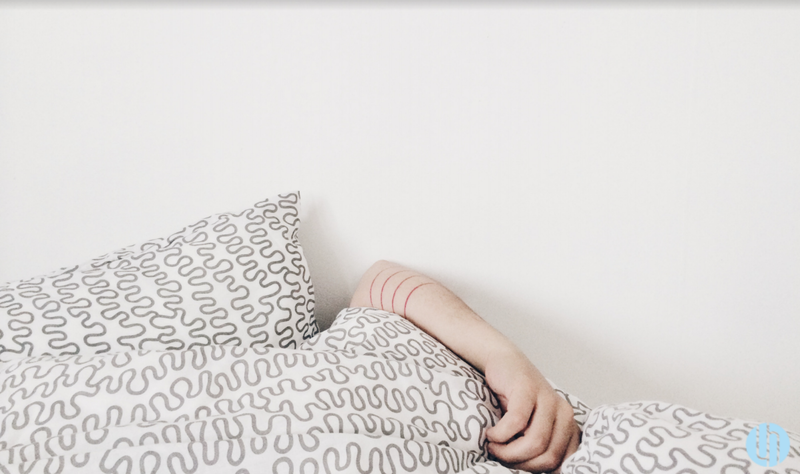 Getting enough quality sleep at the right times not only improves your quality of life, but can also help protect your mental and physical health. Here are a few tips on how to get the most restful and restorative sleep you can! It is best to avoid consuming any caffeine (contained within coffee, tea, soft drinks drink, chocolate etc), nicotine (cigarettes) or alcohol for at least 6 hours before going to bed. These substances act as stimulants and interfere with your ability to fall asleep and the quality of sleep. Try not to use your bed for anything other than sleeping, so that your body comes to associate bed with sleep. If you use bed as a place to watch TV, eat, read, play with your mobile, work on your laptop, pay bills, and other things, your body will not learn this connection. You can develop your own rituals of things to remind your body that it is time to sleep – some people find it useful to do relaxing stretches or breathing exercises for 15 minutes before bed each night, or sit calmly with a cup of herbal tea. Regular exercise improves restful sleep. Ideally, this should be performed before dinner. Morning walks are a great way to start the day feeling refreshed! It is very important that your bed and bedroom are quiet and comfortable for sleeping. A cooler room with enough blankets to stay warm is best, and make sure you have curtains or an eye mask to block out early morning light and earplugs if there is noise outside your room. Try implementing one of these at a time to help you achieve healthy sleep habits. Getting adequate sleep, is essential to assist with your recovery, boosting immune system, concentration levels and your mental and emotional wellbeing.